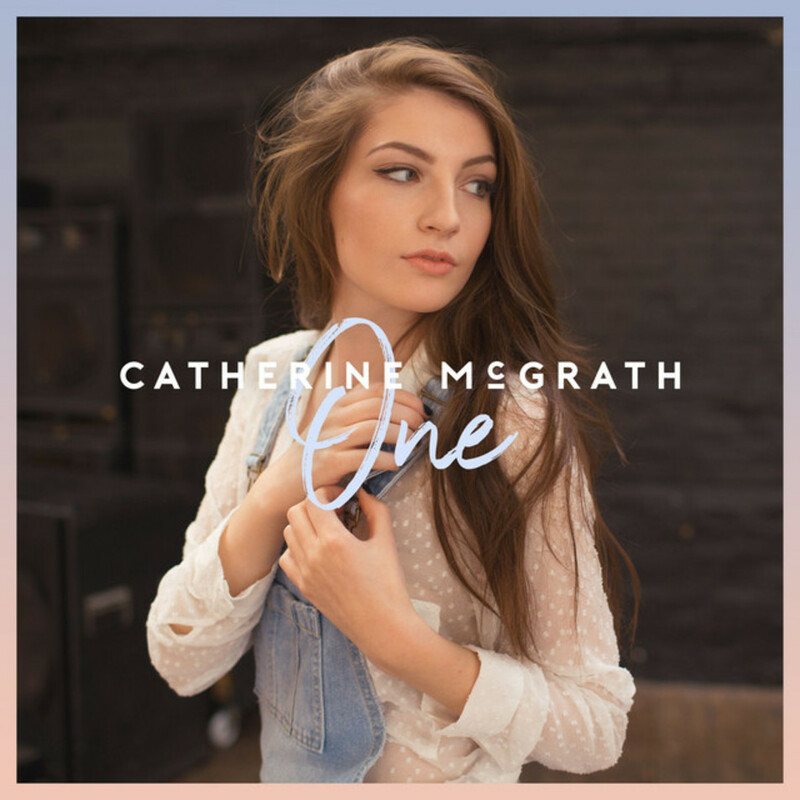 Rising homegrown talent Catherine McGrath could well be the UK’s answer to Taylor Swift. 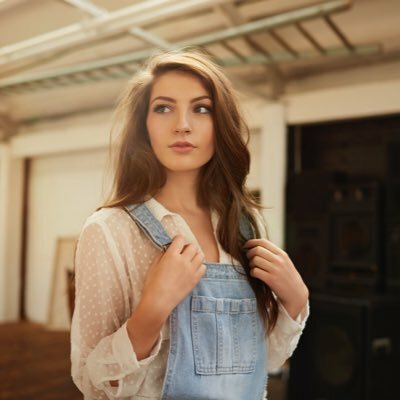 Now 19 years old, the Northern Ireland native started out by uploading covers of well known pop songs to her YouTube channel. She added her own country twists to the tracks and was picked up by Instrumental, a company based in New York and London, that specialise in discovering and developing new talent. McGrath is now signed to Warner Bros. Records. Having recently supported Una Healy and Cam she’s now supporting US breakout act Canaan Smith on his headline tour. Where she is sure to win some new fans as she plays venues across the UK. I think an intimate venue such as Bush Hall is a beautiful venue for a show, and watching Catherine play there was no exception. Walking on stage she opted to open her short set with ‘Hell Would Have To Freeze Over‘ – the opening track of her EP. Discovering country music when she was 12 years old, the first of many interactions with the room had McGrath telling the story of her first trip to Nashville five years ago. Whilst over in Music City she got the opportunity to write with Liz Rose, who has written hits for Taylor Swift, Little Big Town and Martina McBride, amongst others. Opting for something a little different herself and Liz chose to write a song with a Disney twist. The song in question is titled ‘Cinderella‘ – This sweet tale is about a real life situation which found Catherine falling for a friend. As it was the song that introduced me to her music I was eager to hear it in a live setting. It’s this one that sounds reminiscent of Taylor’s earlier material. Her emotive and delicate vocals didn’t disappoint, earning her a well deserved round of applause from the audience. Another song she penned out in Nashville was ‘Just In Case‘ and is a positive look at a situation. She knows this guy might not be the one she’ll spend the rest of her life with, but he’d “better kiss her just in case”. In contrast track ‘Wild‘ talks about a guy who split up with his girlfriend of 5 years. Asking McGrath out on a date to a Coldplay concert, it turns out he spent the night texting his ex she announced. Whilst also adding that upon hearing the song he felt she was being harsh. After performing another track from her acoustic EP called She’ll Never Love You’ she introduced her guitarist Mitch. They have been friends since play school which I thought was really sweet. Ending her half-hour slot with ‘Never Wanna Fall In Love’ Catherine is a likeable and incredibly talented artist. I can’t wait to hear more material from her in the future.